Select’s investment strategy is driven by analysis of retail trade areas through our proprietary STAR Analysis Protocol. We combine our “operator’s” perspective with decades of retail real estate experience, which provides a unique investment perspective. Select is very adept at identifying disconnects between the investment community’s perception of risk and what we believe to be reality. The STAR Analysis Protocol combined with our leasing, management and development expertise provides a foundation for providing strong current returns and long term value creation. 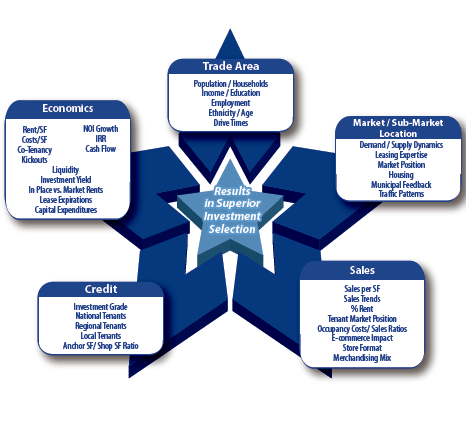 Select has developed a market differentiating approach to retail trade area analysis and the process of asset selection. The STAR Analysis Protocol is a proprietary regimen that focuses the selection of markets and assets in a two-phase process. The first phase is the SELECT Trade Area Research (“STAR Markets”) phase that differentiates trade areas and not MSA’s as the drivers of market selection. Select believes that local economics drive successful retail centers, not general indicators of MSA economic performance and demographics. 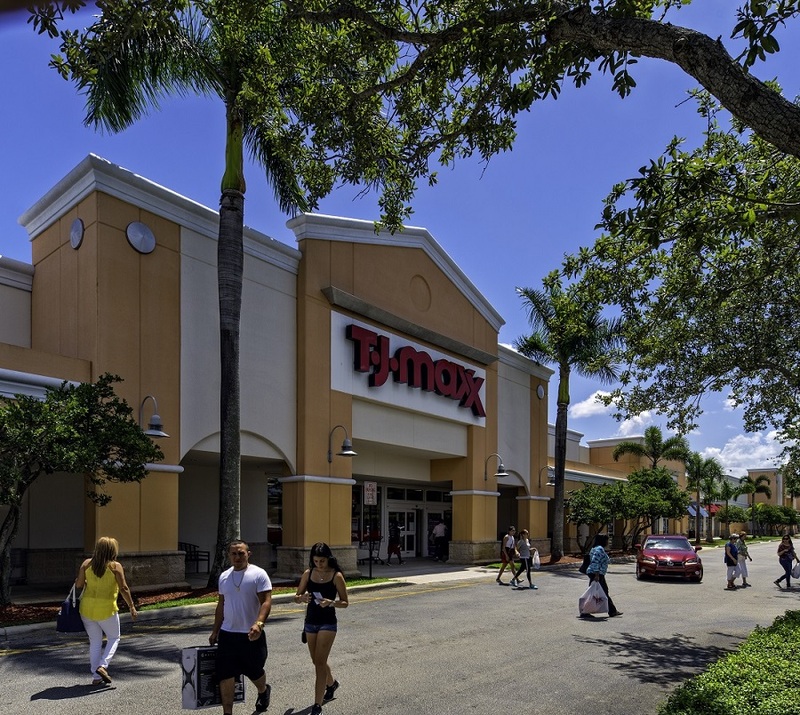 The STAR market phase evaluates a trade area for its ability to support a retail shopping center on a long-term basis. The second phase of the Protocol is the SELECT Target Assets Regimen (“STAR Assets”). This process forces targeted assets through a rigid series of analytical steps that test the economic viability of the particular asset. The STAR Analysis Protocol drives the identification of trade areas and assets that can produce superior retail real estate returns. Establishes a basis for differentiating markets and sub-markets considered secondary. Identifies “STAR Markets” and “STAR Assets” appropriate for investment. Allows for building a portfolio of higher yielding assets.